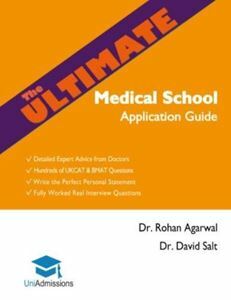 The Ultimate Medical School Application Guide is the most comprehensive medical application book available. It contains all you need to sail through your application, from writing your Personal Statement, through tackling the UKCAT and BMAT, to preparing for Interviews. 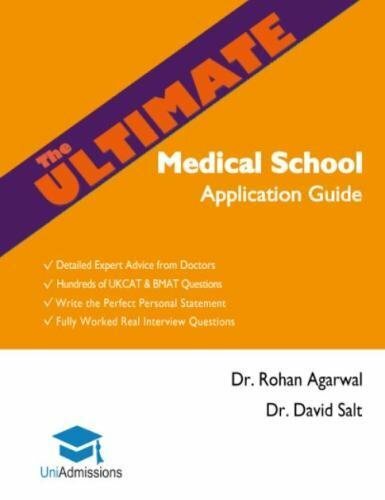 With contributions and advice from over 100 Expert Medical Tutors, this is the ultimate companion to medical school applications and essential reading for those applying to medical school.